string(1126) "Resource Centre > Uncategorized > Business and Human Rights. 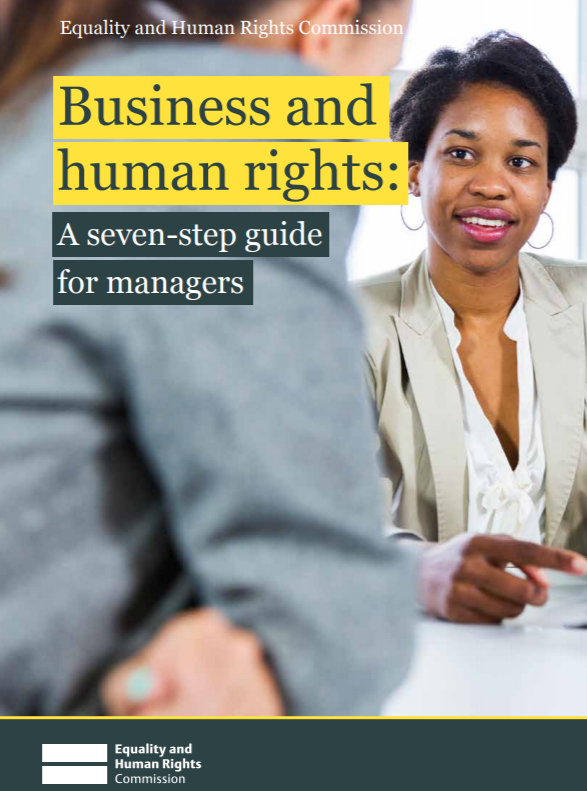 A Seven-Step Guide for Managers"
companies identify, mitigate and report on the human rights impacts of their activities. and governments in respecting human rights.